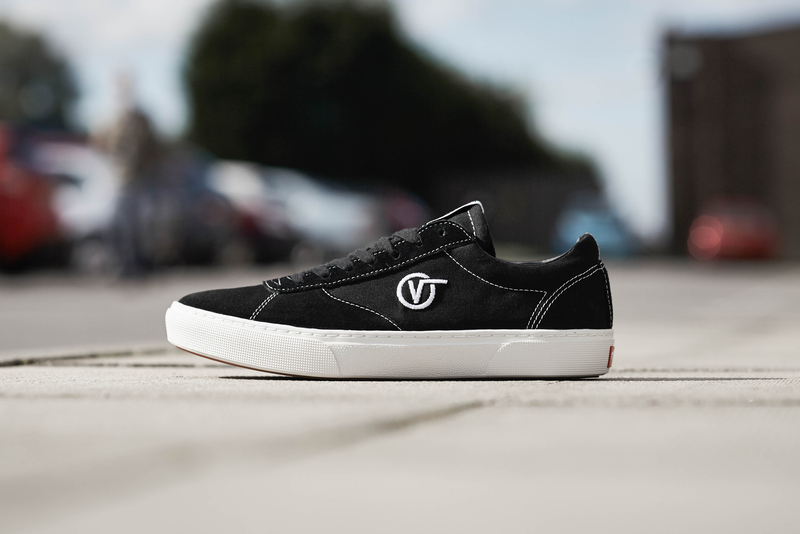 Synonymous and deeply rooted within skate lifestyle and its significant history, you often forget than Vans are also heavily involved with surf and the culture that surrounds it. With all this in mind, Vans have enlisted the help of pro surfer, Dane Reynolds, for their new surf/lifestyle rendition, the ‘Paradoxxx’. The Paradoxxx references the brands iconic releases of the 90s-era, while modern shoe technology makes sure the silhouette stands up with other contemporary releases. Dane Reynolds is a member of Vans’ global surf team, so what better inspiration is there to create a new surf/lifestyle model than to reference an actual rider. Combining the best of surf and skate, the new Paradoxxx iteration celebrates Dane’s passion for design and skateboarding as a youth. The Paradoxxx’s aesthetic borrows from modern design, blending this with classic construction for a contemporary, minimalist silhouette. 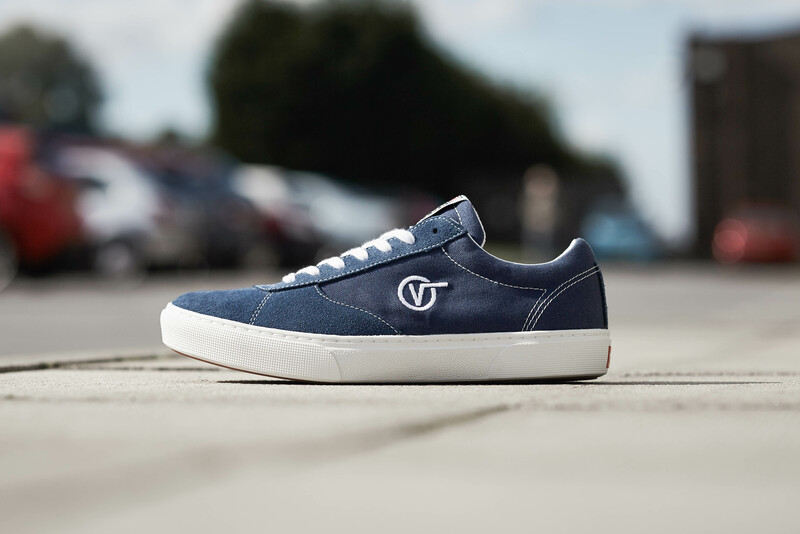 Releasing in black/white, blue/white and all-over white, all three renditions are constructed from suede and canvas, with contrasting white stitching throughout. 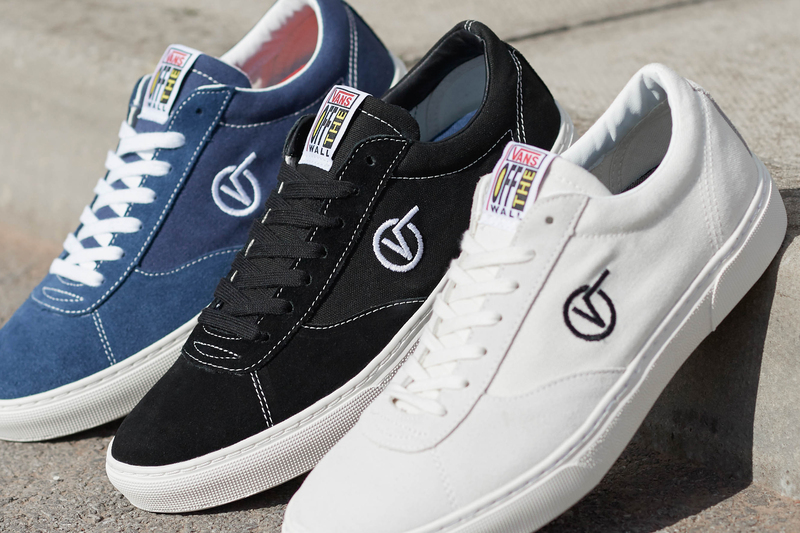 Drawing inspiration from Dane’s 90s upbringing, Vans have also resurrected the retro-inspired ‘Flying V’ logo, which sits proudly across the sidewall and adds a vintage twist to the overall aesthetic. 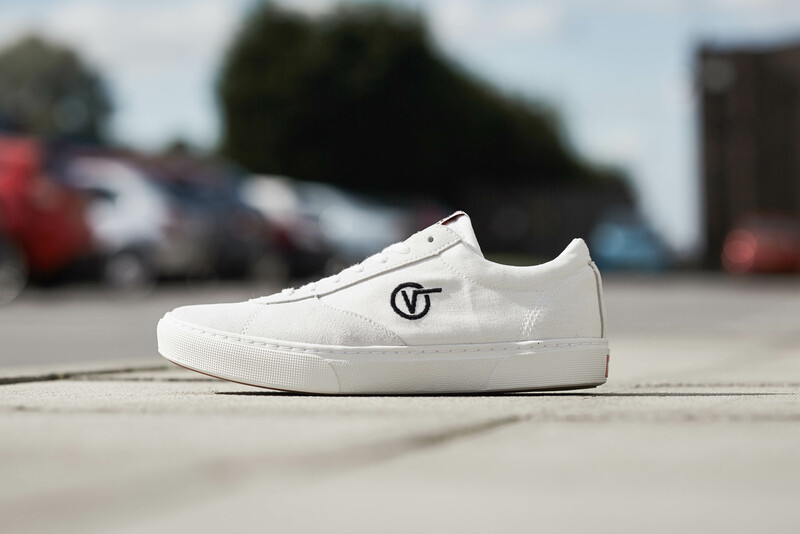 Other key features include the return of the vintage ‘Off The Wall’ cotton labelling to the tongue, a new flexible lightweight cupsole, knurled sidewall texture and UltraCush Lite drop-in sockliner, which provides elevated support and comfort. 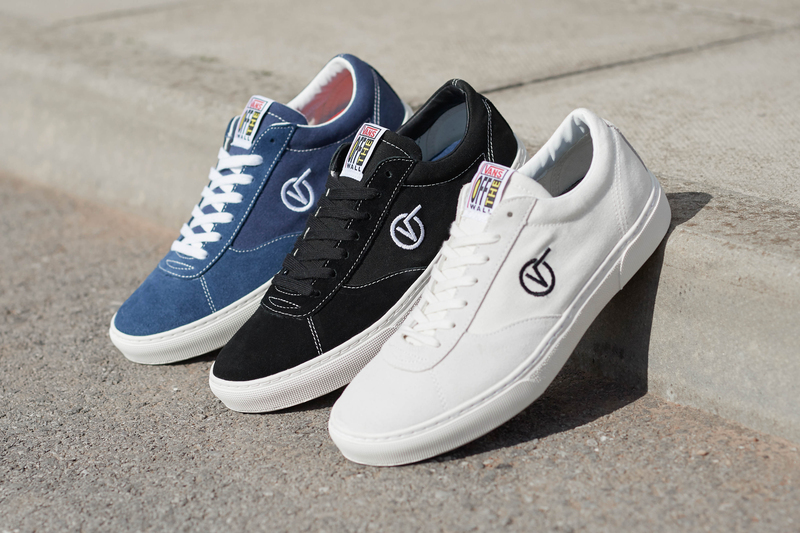 All three colourways of the Vans Paradoxxx are available online and in selected size? stores now, priced at £65. Take a look at the latest ‘Floral’ rendition of the classic Vans Slip-On. Next Post Next post: Carhartt WIP A/W ’18 Collection at size?